Copious rainfall this month (11.76" at Memphis International Airport, 12.58" at the Agricenter in Cordova, 10.95" at Cirrus Weather in Bartlett), along with rising floodwaters on the Mississippi River, have contributed to flooding of local waterways, including the Wolf and Loosahatchie Rivers and Nonconnah Creek and their tributary creeks and streams (see map below, courtesy FEMA). While the Loosahatchie and Nonconnah waterways have crested and fallen rapidly in the past 24 hours, the Wolf River remains very high. In addition, the Mississippi River is also steadily rising towards what will likely be at least the third highest reading in the past 84 years. The Mississippi River gauge at Memphis is determined less by the rainfall here in the Mid-South and more by heavy rain upstream (the Ohio and Missouri River Valleys, as well as the Upper and Mid-Mississippi River Valley), as well as runoff from snow melt over the Northern Plains. The map below shows the Mississippi River watershed, or the areas which drain into the Mississippi. 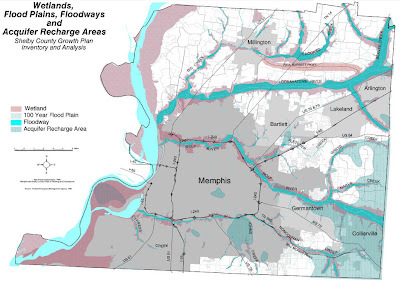 Everything north of Memphis affects the river reading here. 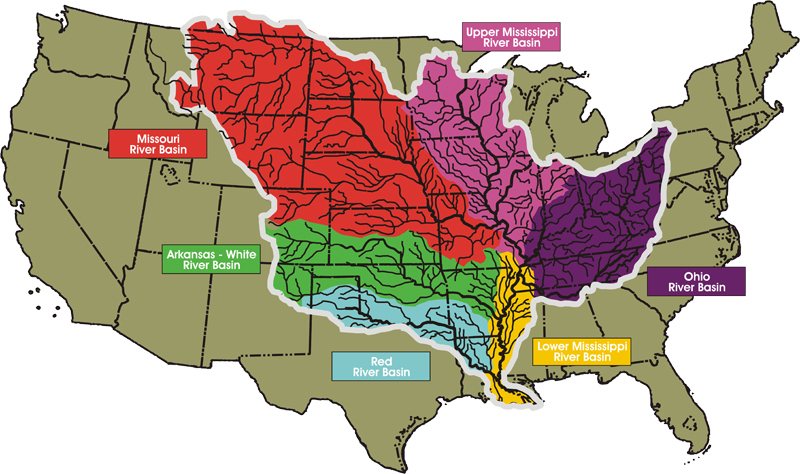 For more facts on the Mississippi River Basin, see this site from the USDA. As of this writing (Friday evening), the Wolf River is at 25.8 feet on the Germantown gauge, or about 5.3 feet above flood stage. It crested at nearly 27 feet this morning and has now begun what should be a steady decline. It is forecast to fall below flood stage very early Monday morning and be back down to about 11 feet by Wednesday morning. Data from the Wolf River at Germantown gauge can be found on water.weather.gov (click here). The Mississippi River at Memphis gauge is currently at 38.44 feet (Friday evening). Flood stage is 34.0 feet. It will continue to rise, reaching moderate flood stage of 40.0 feet Saturday evening and cresting at about 45 feet on May 10. Major flood stage at Memphis is 46 feet. The only recorded crests high than 45 feet at Memphis were 48.7 feet in February 1937 and 45.8 feet in April 1927. At 44 feet, the NWS indicates that there will be significant flooding occurring along both banks of the river in TN, AR, and MS. Riverside Drive and Tom Lee Park are flooded at 48 feet. 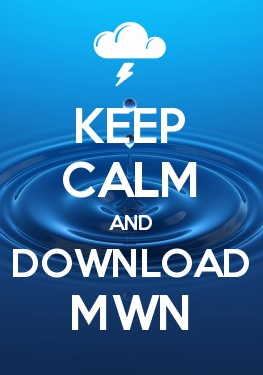 For more details on the Memphis gauge and it's forecast, visit water.weather.gov (click here). Many in Germantown, Collierville, and others have had to deal with flooding from the Wolf River and large areas of typically dry land are under water from the Mississippi River being so high. 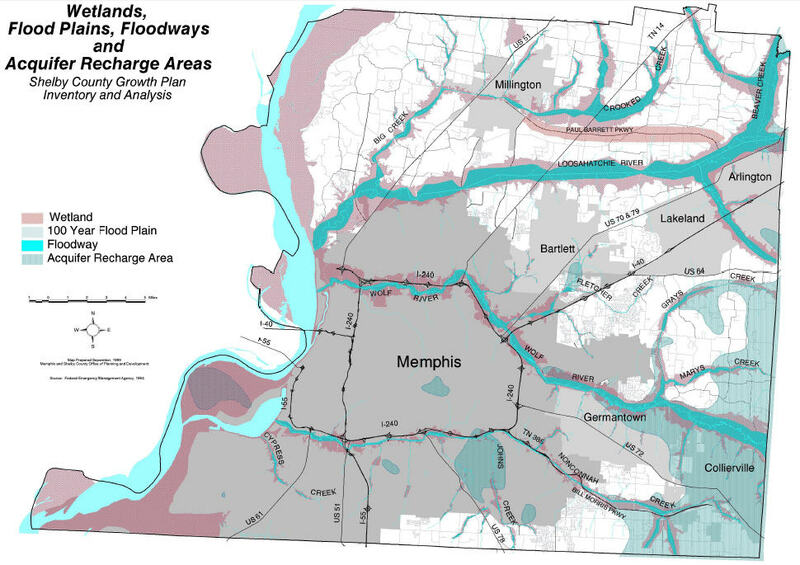 Recently, Shelby County officials outlined nearly 2,300 properties that could be affected by flood waters as early as Sunday when the river will reach 41'. Officials indicate that they are planning for a 48' crest and hoping the river does not get that high. MemphisWeather.net will continue to keep you informed on rising waters. The forecast of additional heavy rain Sunday through Tuesday could exacerbate the issue, especially for local waterways like the Loosahatchie and Wolf Rivers. Flooding is the #1 cause of weather-related fatalities each year in the United States. It is not a hazard to be taken lightly.